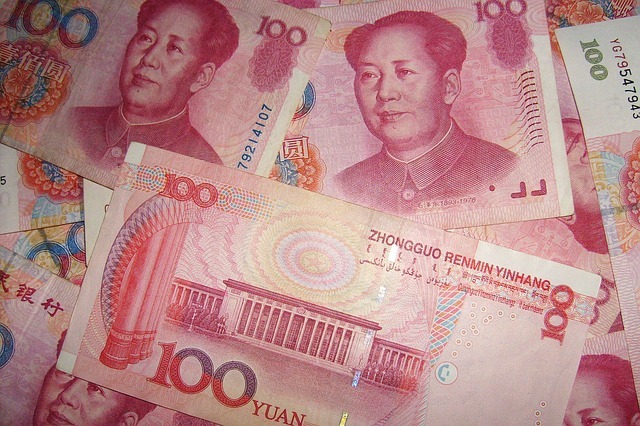 Did Markets Overreact to China? My latest Risk.net article, co-authored by the fabulous Kathe Macleod, director of Risk at Senator Investment Group. My column is now fully branded under the “Riskology” moniker. 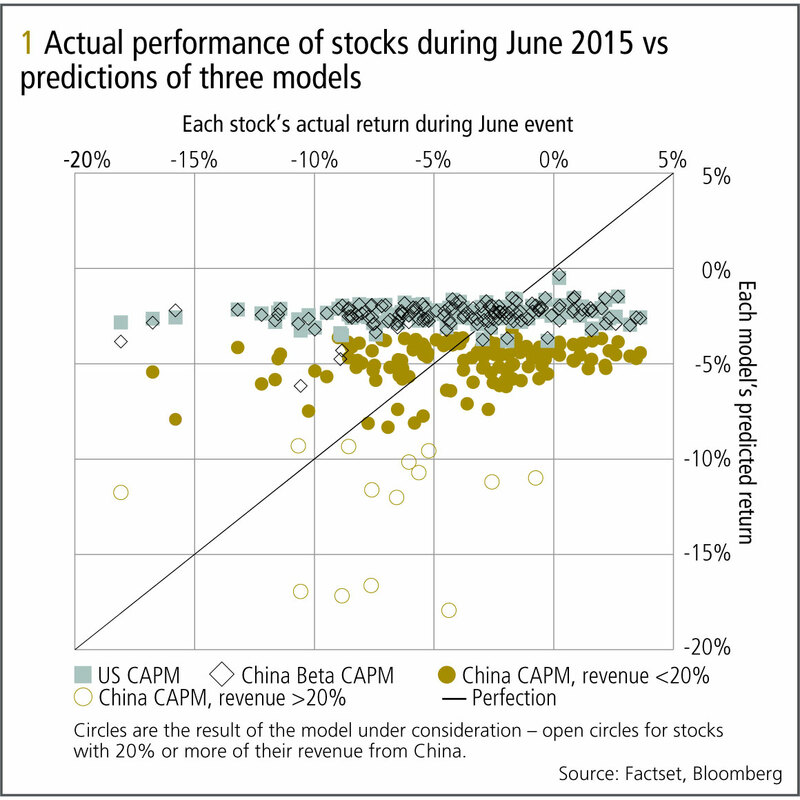 Results of different models for US equity response to Chinese drawdown. Click to enlarge. The analysis is in the text. As international markets gyrated over the past several months it seemed to us that participants possibly adopted a “hair-trigger” or reactionary approach and thereby exaggerated both the impact and contagion of what would otherwise have been localized market events. Specifically, we wanted to examine if markets overreact to single-factor events by evaluating if stocks are oversold relative to single-factor exposure. China’s dramatic and unprecedented June and August sell-offs are good candidates for such a study. As we discuss here, for a variety of reasons we found June more representative of single-factor events than the August sell-off and therefore limit our analysis to the June sell-off. Beginning with the peak on June 12, the Shanghai index did not reach its local trough for 26 days, for an accumulated 32% drop in the SHCOMP (Shanghai) index. This registered as a -3.6 sigma event given its then recent 180-day historical volatility. We examined the returns of the constituent stocks of the US S&P 500 index during the same period by constructing a model that takes into account each stock’s direct exposure to Chinese markets by incorporating that company’s fraction of revenue from China. We consider this a natural way to construct such a model and expect that this is a common approach to analyzing similar situations. You can download the full article from the IA website. You can read the article on the Investor Analytics site. Please take a moment to comment on what you liked or didn’t like and let me know what other risk topics are of interest to you. The figure below is explained in the article. Investor Analytics’s “Topographical Risk Report” shows where the fund is today (grey box) and what the value of the fund would be under different combinations of stress. The yellow zone is the warning track and the red zone is, well, to be avoided at all costs. 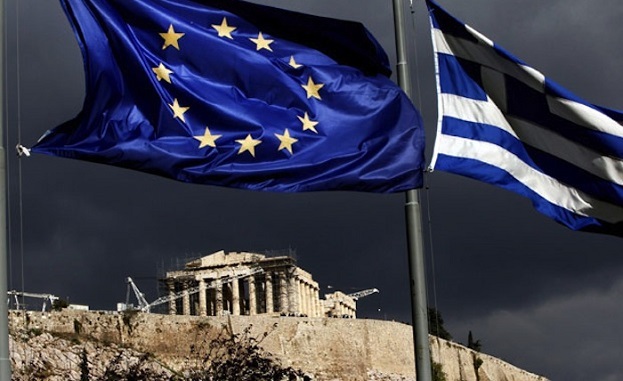 I’ve just posted another article at the Investor Analytics blog on the developing situation in Greece. Feel free to post comments on the Investor Analytics site directly. One of the first things I noticed as I started my early morning commute today was the number of men wearing pink shirts. On the train, on the ferry from Hoboken to Wall Street and on the streets of lower Manhattan pink shirts seemed to be everywhere. The gym was packed with guys wearing pink shirts too — and when I commented to one of them that we were both wearing pink shirts, he opined that “it’s a low risk choice: it’s a Friday in the summer.” Doing something ‘daring’ becomes easier the more people who accept the behavior. And if a slight majority is ok with it, it ceases to be daring at all. It becomes a low-risk choice. Which brings me to today’s Supreme Court decision. Without commenting on my reaction to the decision, it seems to be a low-risk option for the Justices: US opinion polls shows a slight majority of people across the country supporting marriage equality for the first time about 3 years ago. 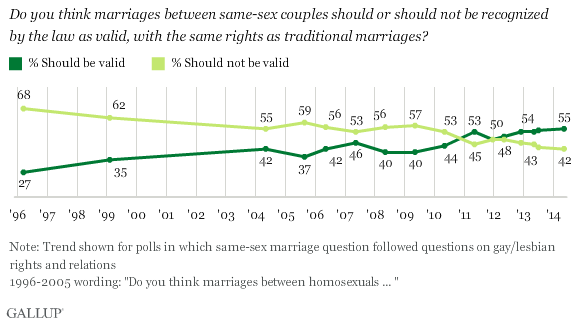 Among 18 to 29 year old voters, the trend is much stronger with 78% of them in favor of equality according to Gallup. While I don’t pretend to know what goes on inside a Supreme Court Justice’s head (I simply do not think like a lawyer does), each one of them must be fully cognizant that the tide of history is clearly on the side of equality. It had became the low-risk decision. 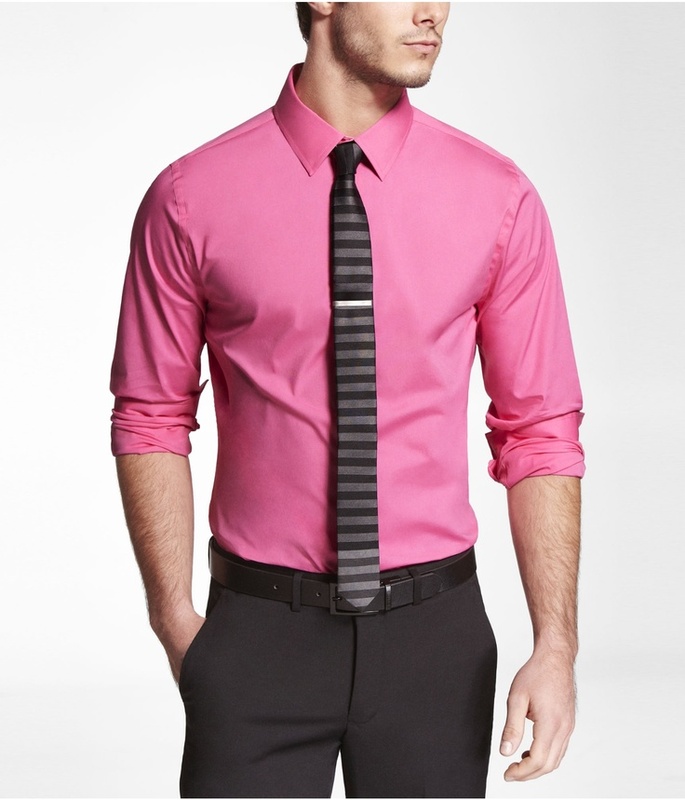 I think I may start to wear pink shirts to work more often. Fed Rate Hike: it’s how much, not when, that really matters. This post was originally published in Risk.net. Volatility is up, correlations are down. Equity prices continue to soar, the US Fed continues to delay its inevitable rise in interest rates, the dollar is up almost 20% since last June, and oil is still cheap. 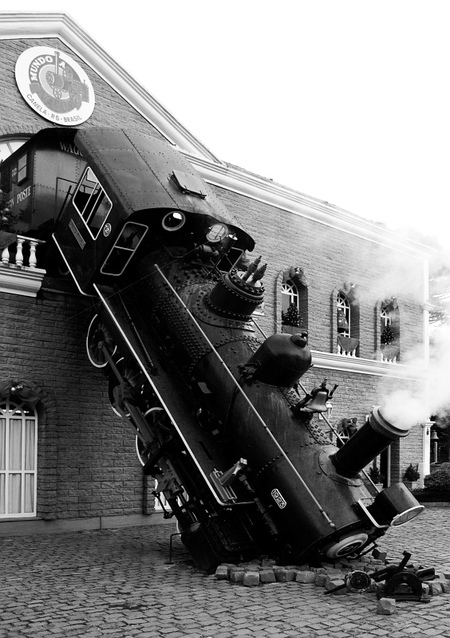 So far, 2015 is proving to be a very different environment than 2014. As one trader recently said to me, “compared to the other world sovereign debt markets, the US can now be thought of as high yield. How often does that happen?” But the last few years have not been kind to hedge funds, and indeed the New York Times headline for May 5 was about how much hedge funds were “paid” for recent lacklustre performance. To say the Times cherry-picked the data is an understatement. Both Cliff Asness, chief investment officer of AQR, and Matt Levine of Bloomberg critiqued the article quite soundly, pointing out that most of the “earning” that was counted in the managers’ compensation – up to 70% of it – actually came from returns on investing the manager’s own money in their own funds. By this standard, Warren Buffet made almost twice as much as all of the top 10 hedge fund managers combined. But the point of the article was that these managers are being highly compensated despite several of them underperforming the S&P 500 last year, which panders to the popular notion that hedge funds are the devil incarnate – in this case, by unfairly collecting high fees even when they fail to deliver returns. The response from the industry in pointing out the flaws in the article will almost certainly not grace the front page of any newspaper like the article itself did. But the article did point out that more than $18 billion of new assets have flowed into hedge funds this year. With total assets closing in on the $3 trillion mark, many people clearly think they are worth it. 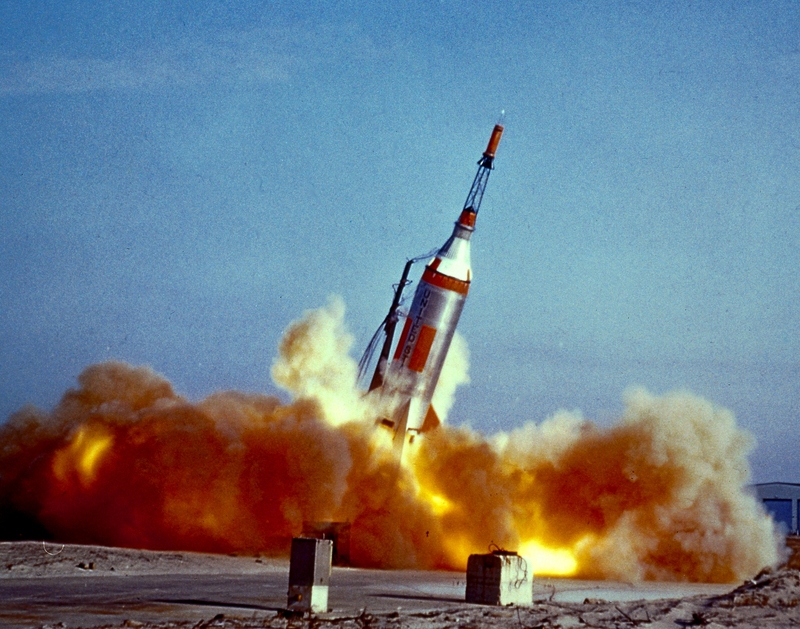 The investment environment those hedge funds face this year looks chock-full of opportunities. One of my clients recently told me “I’m having more fun trading today than I’ve had in years” due to the combination of dynamics in equity markets, fixed income, currencies and commodities – all four cornerstones of global macro traders. Even while equity indexes break all-time highs, the correlations among equity sectors is quite low, allowing traders to differentiate stocks much more easily than over the past few years when the high correlations made every stock indistinguishable from every other stock. In our analysis, 90-day correlations are lower this year than in 2014 between virtually all sectors. The average correlation between Russell 2000 sectors dropped from 0.71 to 0.58 between the last five months of 2014 and the first five months of 2015. Between the 36 sector-sector correlations, 34 of them dropped. Equity volatility is at a healthy level as well, with the VIX down from earlier this year to near historic norms of around 15%. 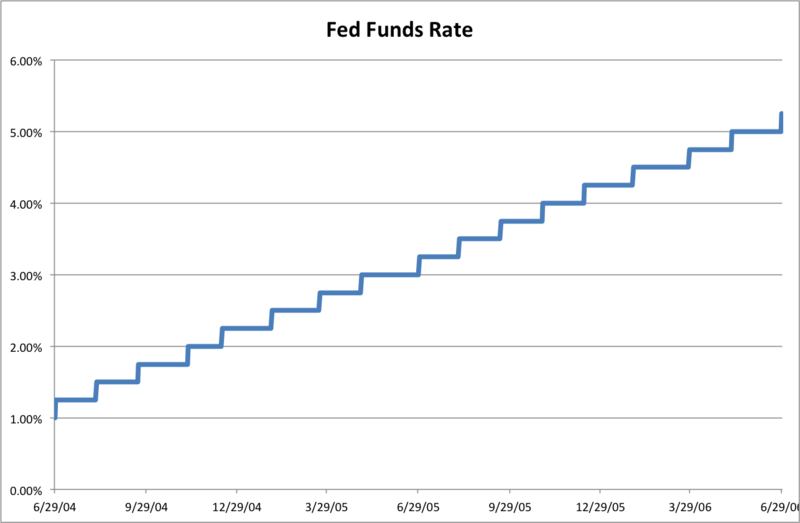 When the Fed raised rates between June 2004 and July 2006 from 1% to 5.25%, it did so in near lockstep: virtually perfectly linearly, as shown in the graph. At the time, it signaled those rate hikes rather clearly so there was really no question about the move well before each rise. 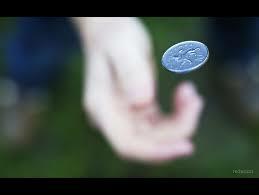 The effect was to remove volatility and uncertainty from the markets. This time around, the Fed has been very clear that it has adopted a data-driven decision approach – rates will rise when and if the monitored data says they should. In other words, this time around it is projecting volatility, or at least that it is not going to be doing things “lock-in step” like it did in the past. Between June 2004 and July 2006, the Fed ‘telecasted’ its intentions about rate hikes and raised them in small steps at almost every opportunity. The result was a virtual elimination of uncertainty. They will not do so this time. The main question about the Fed should not be when it will start hiking rates, as that only affects short-term traders, but rather how much it will increase rates. Consensus among the traders I spoke with is that the Fed will initially take a cautious approach and likely start with a 12.5bp or 25bp move so as not to spook the markets. 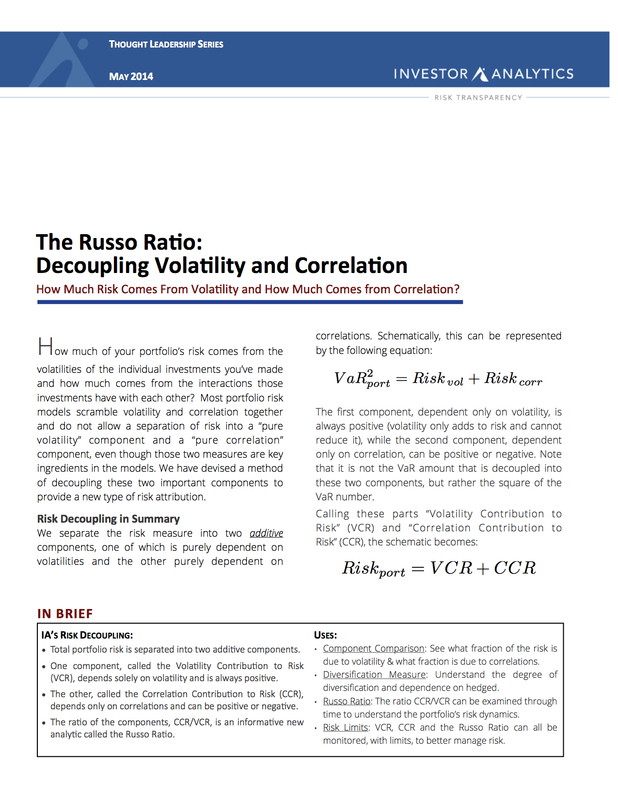 The implied volatility of the data-driven approach has already begun to manifest itself: for quite some time, pundits have called for an increase in June 2015, and until recently the options market implied Fed rate probability of a hike in June was above 50%, but the slowdown in US economic growth has seriously put that time frame into jeopardy. Some have suggested that after five years of solid growth, it is time for the Fed to raise rates, but I disagree, in that the time frame is irrelevant. The Fed has projected its intention of following the data closely and that does not mean averaging over the past five years – it means looking only at recent numbers. The Fed has adopted a deep exponential weighting of information in its very Bayesian approach to monetary policy. A harder question to answer is once the Fed sets out on tightening, when will it stop increasing rates? Some have argued that they see stability with wage growth at 3.5% based on older Fed speeches and recent statements by chair Janet Yellen. But one trader I spoke with feels that wage growth is a red herring: relentless technological advancements have made return on capital/investment a much more important indicator than return on labor. Another dynamic the Fed is monitoring closely is the US dollar’s rise. Although off about 5% from its high in March, the dollar is up almost 20% from a year ago. The strong dollar does not just affect US exports – a strong US dollar puts increasing pressure on foreign dollar debtors and can have a disproportionate impact on emerging markets. The pace of this dollar rally is worrying to some as it may be reciprocated by an equally steep decline. Most hedge fund managers I spoke with agree that the dollar is not done rising. The euro has plenty of downward pressure: the European Central Bank is lowering rates, even though some in Germany are already calling for relaxation of their quantitative easing policy by summer’s end. 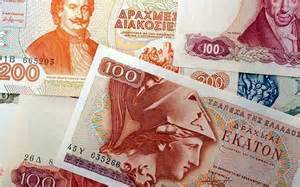 Additionally, there is a real price for Europe to pay if it hopes to avoid a possibly devastating ‘Grexit’. Behind the dollar is the geopolitical stability and military strength of the US. With America’s physical distance from much of the turmoil in the world and its economic diversity, the dollar’s strength appears secure to many traders. Most of those I have spoken with agree that the Fed does not want a rapidly increasing dollar and is also concerned about too strong a dollar. 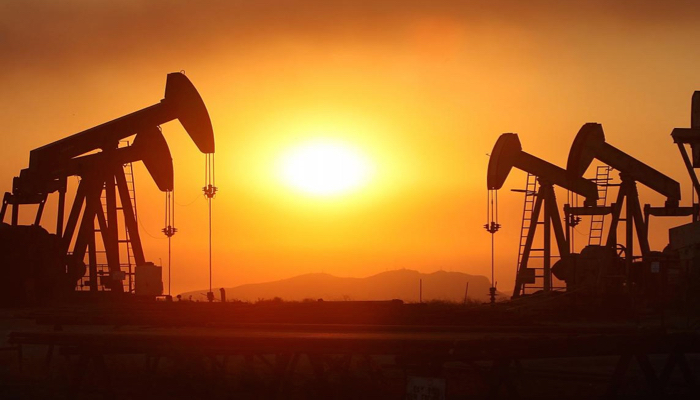 That oil is fungible has been put to the test: it actually needs to be stored somewhere and as one trader joked recently, the US has just about run out of places to hide it. This surplus makes an oil spike unlikely even if Saudi Arabia reverses course and backs off production. Every manager I spoke with agreed that the US economy has not seen the benefits of the drop in oil – the extra cash in consumers’ pockets has not yet manifested itself in spending. It seems that Americans have decided to increase savings or pay off debts rather than spend the extra cash, for now. At some point, they will increase spending and that should result in more upward movement in corporate earnings and equity levels. Some of the concerning risks mentioned to me include liquidity, an equity correction and that the Fed keeps stringing us along and does not raise rates after all. If the Fed does raise rates in the near term, they will keep a very close eye on liquidity levels. Updated regulatory requirements on US money markets start taking effect later this year, already prompting some of them to close shop. If there is a liquidity crisis following even a small rate rise, we could see a quick reversal of Fed intentions back to near zero rates. Such a move would be consistent with their new approach of “data-driven decisions” – if the market tells them to keep rates low because of liquidity or other issues, they probably will.